Magnaflow Chevy Silverado and GMC Sierra Truck Cat-Back Exhaust Systems easily bolt on to provide you with trouble-free performance. 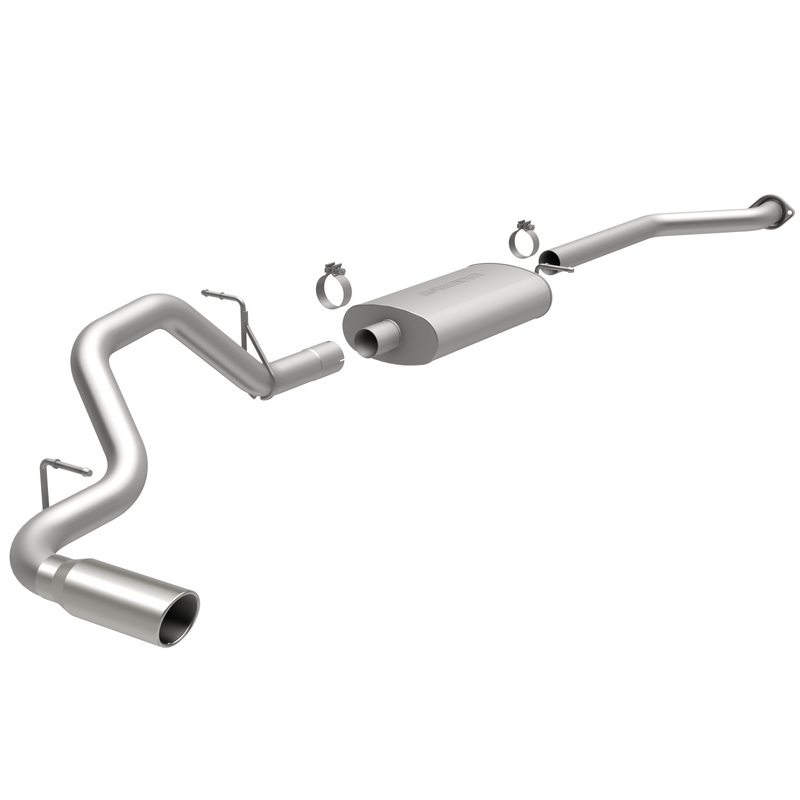 Each mandrel-bent stainless steel exhaust system delivers unrestricted horsepower and torque gains. Cat-Back kits also include polished stainless steel mufflers that are dyno-proven to produce a smooth interior tone with a deep performance exterior sound. Does Magnaflow 15778 fit your vehicle?